I have a great decoration for every woman. It’s a scarf that you can do in any shades. This is a free pattern which you will find in my article. The scarf looks great on the shoulders. You can carry it in different ways. 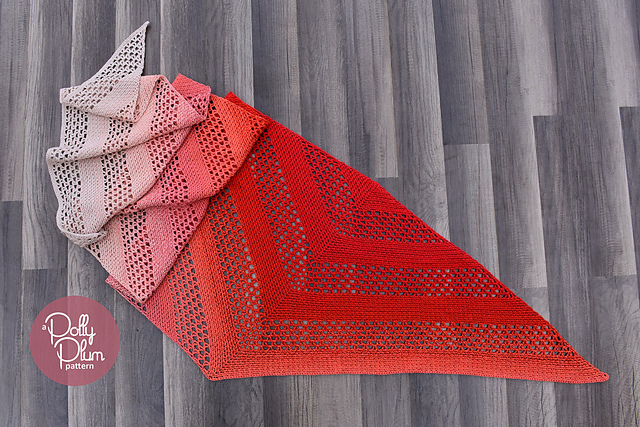 Shawl matches every styling. Great fits the street style. It’s a very neutral scarf. It’s simple to create. Prepare the necessary things and start crocheting. 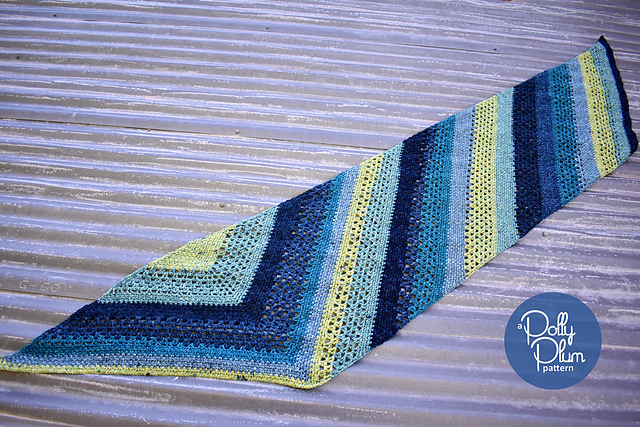 Mimic Shawl Free Crochet Pattern is here.